This year we are going to start on the small side. Things that help you do what you love most. And ANY photographer will find as a useful gift. Links to purchase/read more are in the name and the photo. This simple, ingenious, mounting plate should be in everyones camera kit. 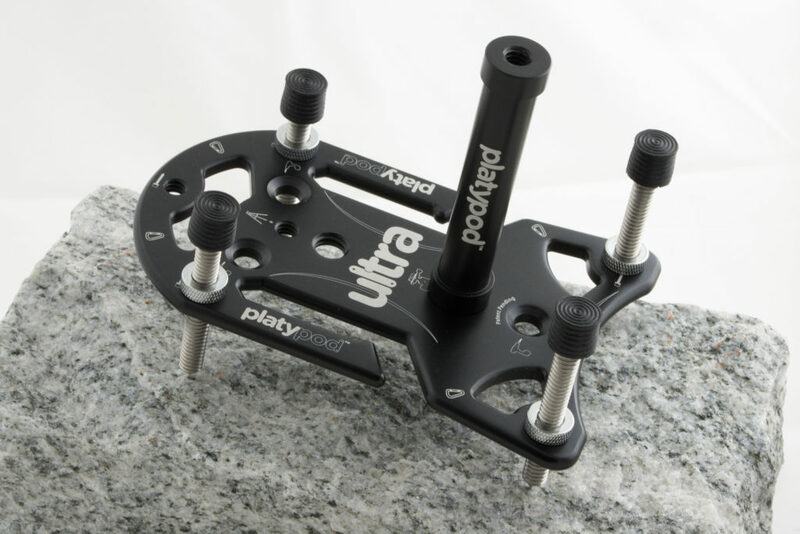 As a sturdy platform for mounting your camera, or speedlight, you will absolutely find multiple uses for this unit. Sold in 2 sizes, the Ultra for Mirrorless, to a MAX for the DSLR users. With countersunk holes for screws or nails, a looping design to strap to pole, and balancing legs, which can be flat or spiked, there is a 3/8 screw already on it. I like being able to put a ball head on it, for a great low angle shot. I suggest you pick up the accessory kit fro some good extras: 3/8>1/4 screw mount, extender rod to raise the height, non skid material for placing on slick surfaces and more. Yes, it does come with a good bag to hold all of the parts. You are seeing it above, using the extender for a speedlight. 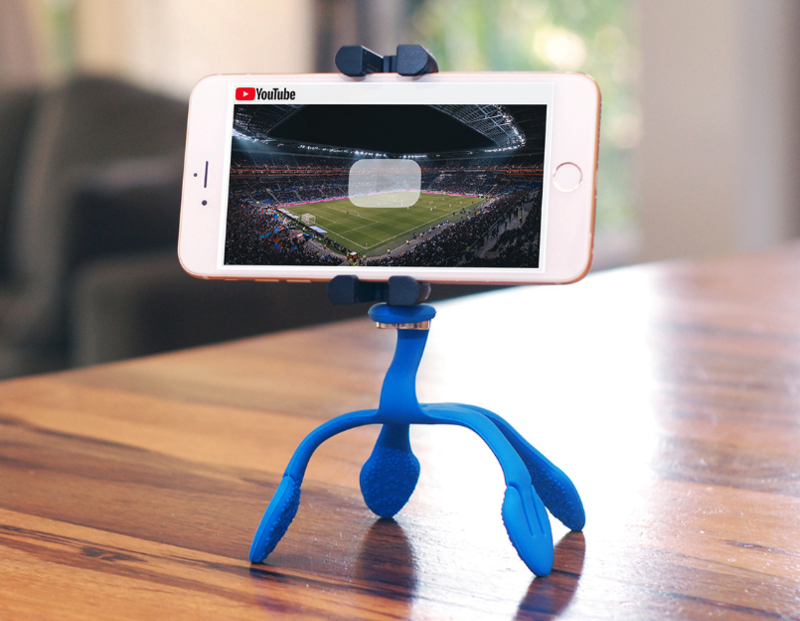 From Miggo, a company that has been know for waterproof camera bags, this cool little bendable tripod is perfect for your smartphone. Folds flat, wraps around most round things, or shapes to the surface you may be dealing with, whether uneven, or curved. Comes with phone and go-pro mounts. And of course, standard 1/4-20 for your point and shoot needs. 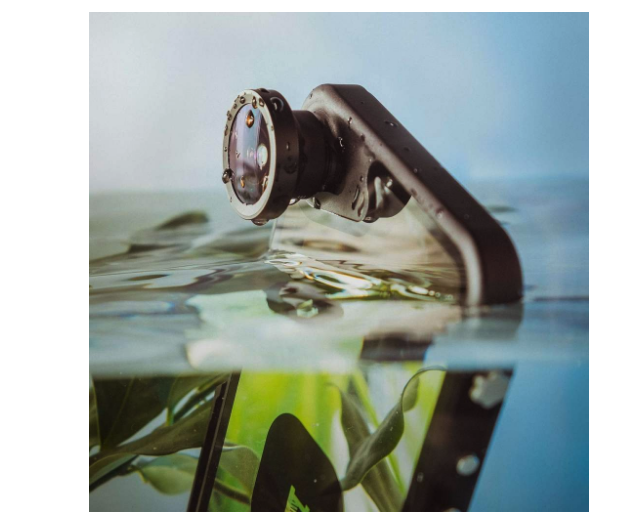 Want to surface snorkel with your phone? Don’t want the bulky waterproof cases or the ziplock options? This case just works. I took it on a solo trip to Kauai, with 2 snorkel runs a day! Being solo, I was concerned about leaving an expensive phone on the beach. With this case, not only was I able to shoot underwater, but I could post immediately! 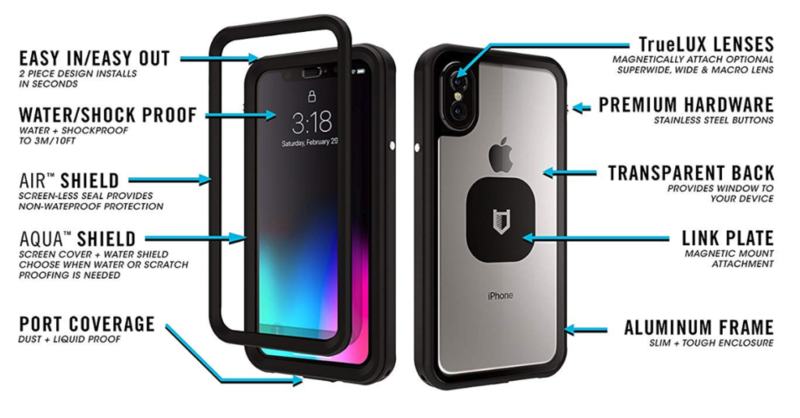 It also has become just a great case for protection. 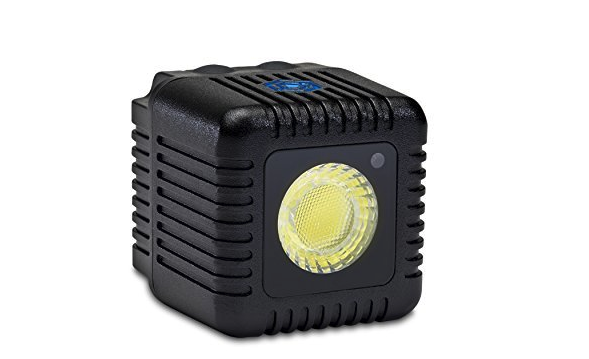 Speaking of underwater, the HitCase has mounting rails to add things, Like the simple and powerful Lume Cube. 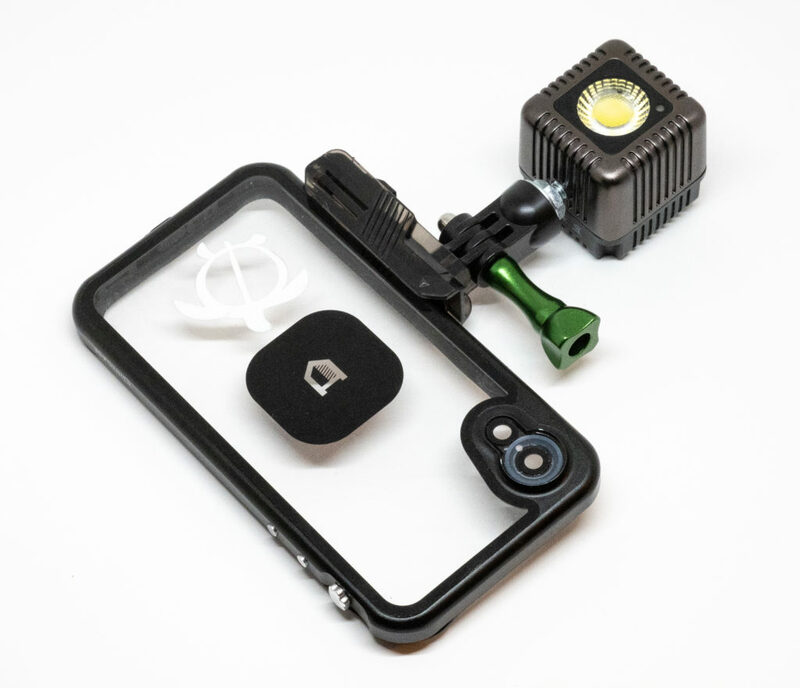 (see photo above)Light up the underwater, OR shed light on your extreme sports phone shoot. 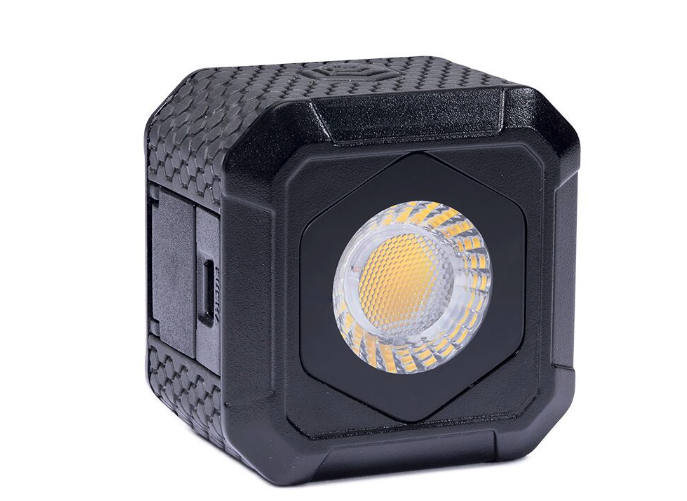 This little light source is waterproof to 100ft, and now comes with a ton of modifiers to hep you shape the light. The main modifiers for me were the diffusers, as the light straight out can be harsh.You do need a special housing to add the magnetic modifiers. Another item that should be in the kit. Especially if you also use a GoPro, ever. They have a new set of snoots and barn doors, which it seems those who work in miniature or macro photography will love. Only waterproof to 30 ft as opposed to 100 with the unit above. It does come with 2 diffusers, and is $10 less expensive. Not for drones, as it has a magnet in the housing. The best wrist strap I have ever used, and I’ve tried a TON of them, is the Spiderlite wrist strap. 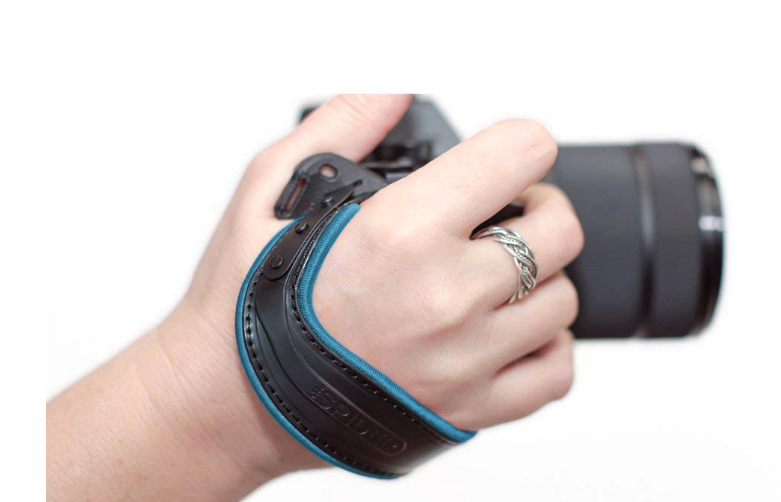 The most comfortable, even after hours of shooting with it, secure, adjustable, and looks good too. 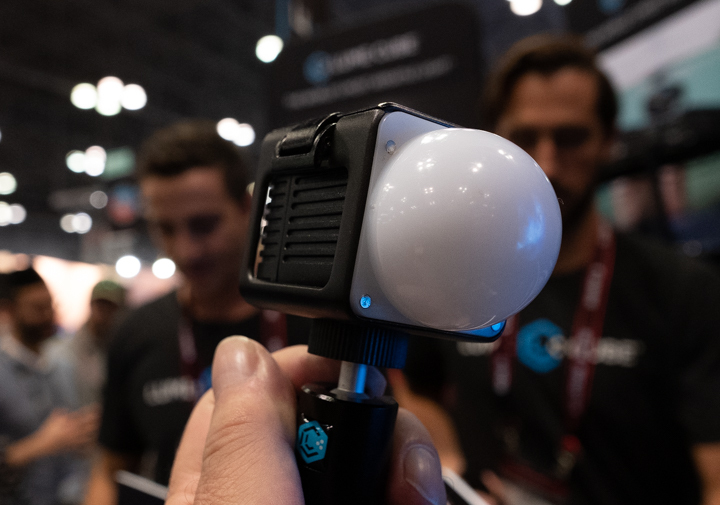 Seriously, if you want to gift this, or just get them for your cameras, this will not disappoint. 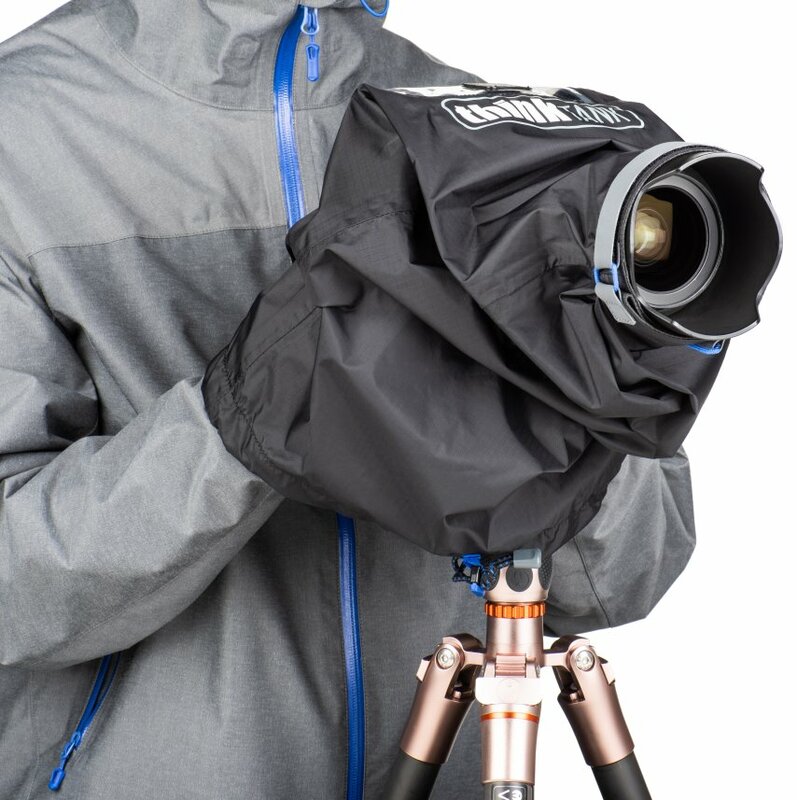 Another affordable addition to anyone’s camera bag is the ThinkTank Emergency Rain Cover. A simple, well made. brilliant design, that will save you in the sudden weather shifts we have all experience. Wish i had it when shooting a concert at an outdoor venue last summer. Wasn’t released yet! Got caught in the rain, and had to kep lowering the camera and covering wth my bag flap. Know I missed some shots. 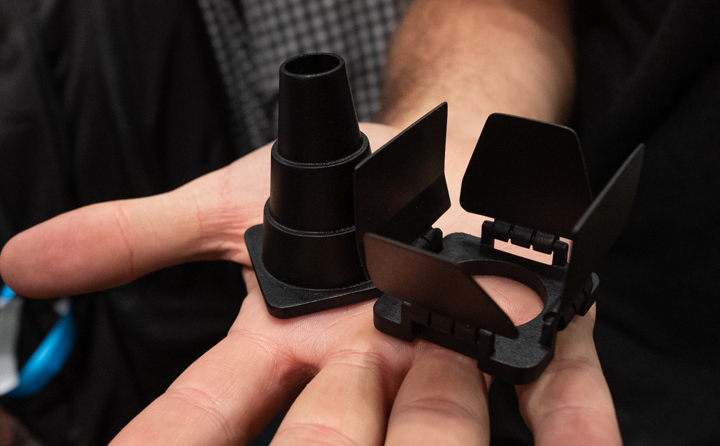 Comes in 2 sizes, depending on what lens you may be shooting with. med or large. Everyone needs this. I have one in each and every case. If you are looking for a perfect stocking stuffer, or small gift, this is it. 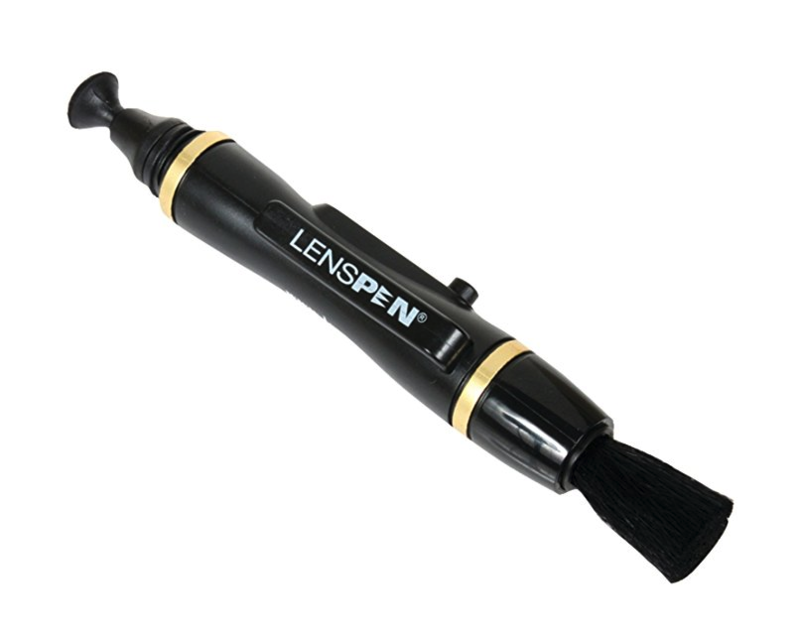 One end has a camel hair soft brush, and the other has a more robust lens cleaning pad. Looks like a thick pen, complete with clip. Even if you just wear glasses, this will keep em’ clean! Do you use an Apple watch? 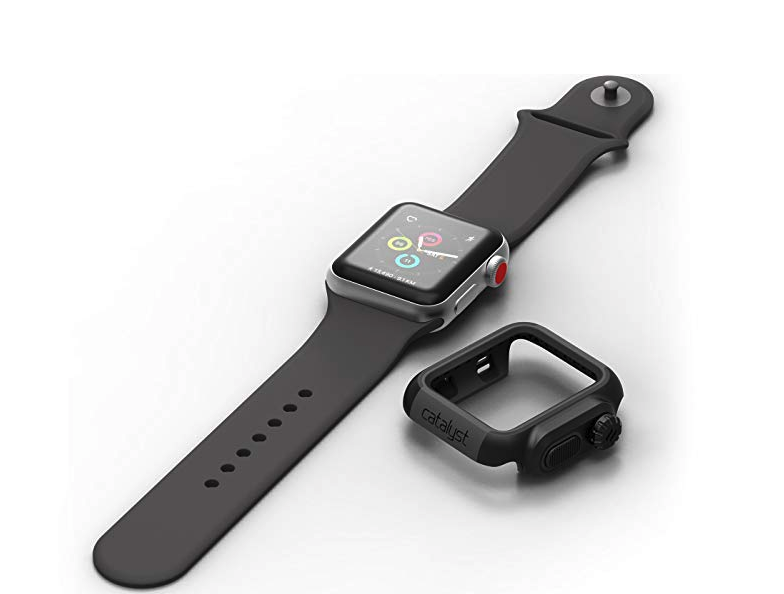 Catalyst, The company that came out with the silicone AirPod cases last year, has designed a great bumper for your Apple Watch. This fits seamlessly over your watch and adda great extra bit of protection for your watch face.Knobs, and buttons ensure being able to access all functions on your watch. 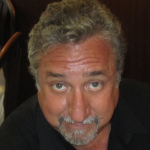 Specific to models so check it out. Once it went on, I have never taken it off. So there you have it for Part 1! More parts coming as we ramp it up! PLUS-late entries we just got into our hands to tell you about. Some great tools that could stocking stuffers, or a great, small gift for yourself.